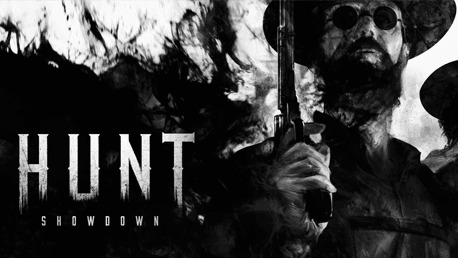 Hunt Showdown - Steam CD key → Buy cheap HERE! You get 24 Playcoins Earn Playcoins whenever you shop with us. 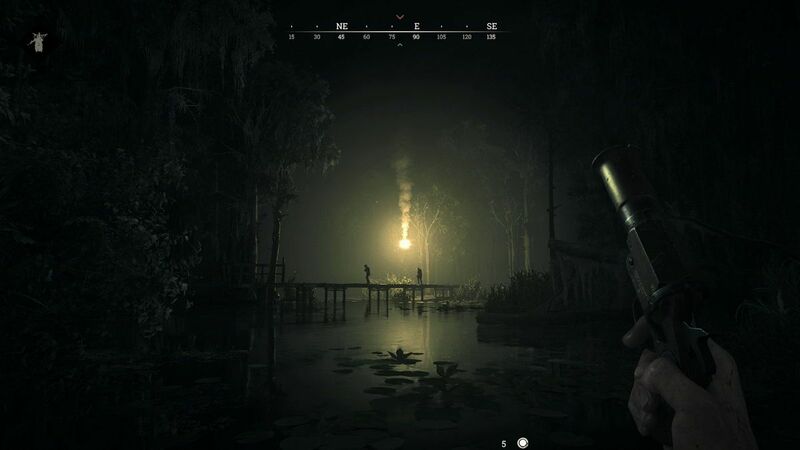 Hunt Showdown CD key to be activated and downloaded via Steam. You will not be sent any physical items in the mail. You will receive a(n) Steam product key via e -mail. 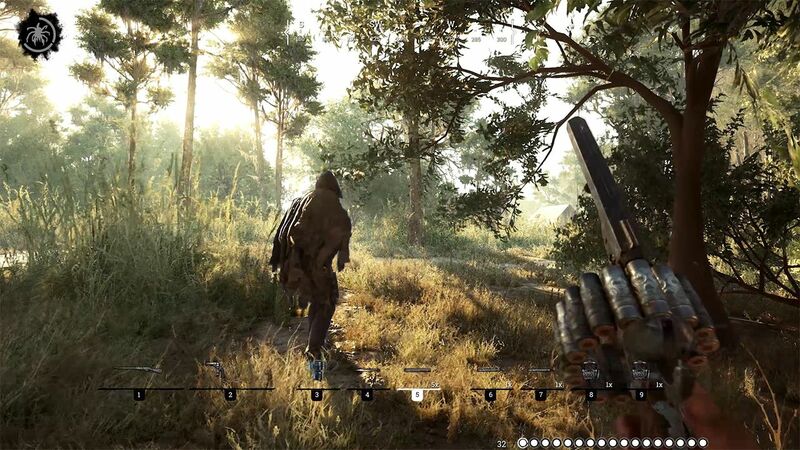 Steam early access (Early Access) Explore, play and become involved in game development! 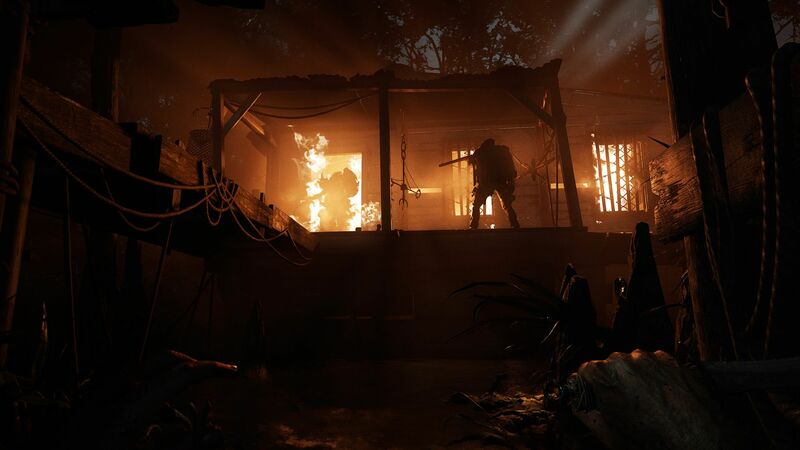 Get immediate access to Hunt Showdown, which is being developed in cooperation with the community. 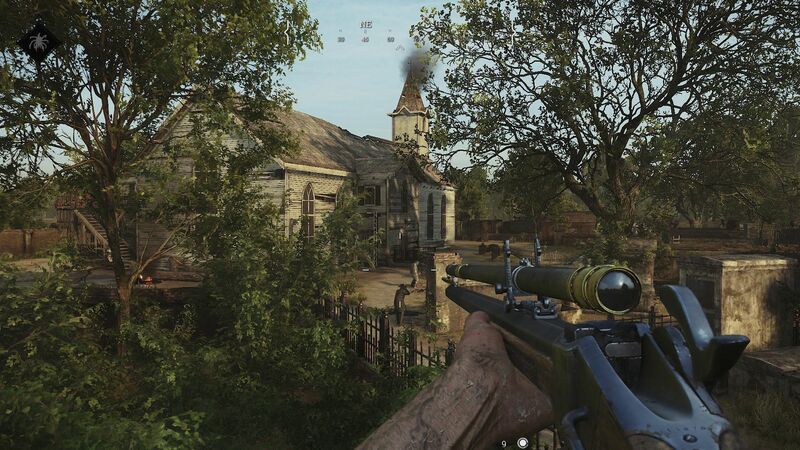 These games are being developed as you play them and provide feedback, and the developers are constantly adding new content! How does it work? 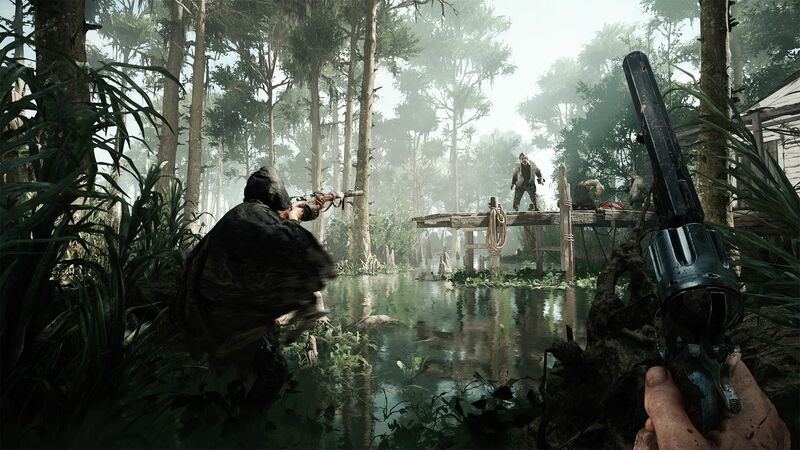 Will I receive Hunt Showdown as a physical copy? 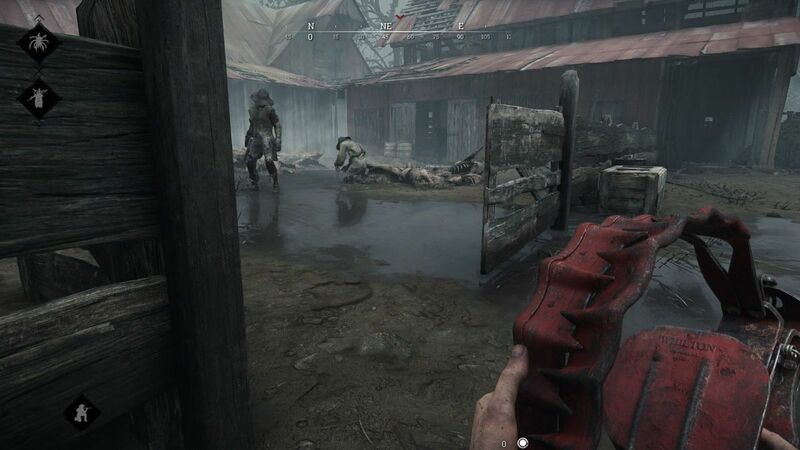 No, you will receive Hunt Showdown product key (Hunt Showdown CD Key), that you will receive by e-mail. 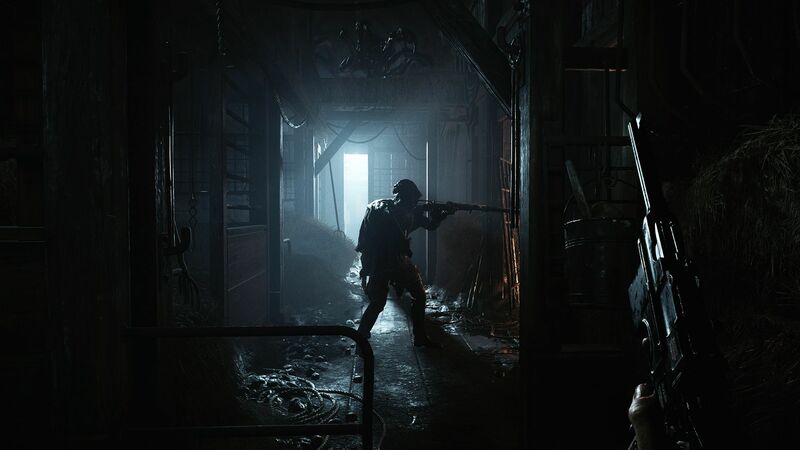 Afterwards, you will need to use the Steam-platform to redeem your Hunt Showdown product key (Hunt Showdown CD Key), and you'll be ready to download, install and play Hunt Showdown. You will receive a step-by-step guide on how to do this along with your purchase. It's easy as can be!